After the winning streak of a lifetime, Jaroslav won €226,000 and a summer cruise in the Mediterranean. Every player dreams of winning big, but it’s often easy to fall into a negative frame of mind and believe that it never really happens – that it’s all just marketing talk to get us to spend our money. Of course, any win is down to luck, and luck is fickle, but big winning streaks do indeed happen. 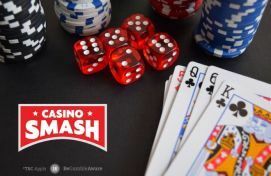 Let’s take a look at the experience of a player named Jaroslav, from the Czech Republic, who recently experienced a phenomenal winning streak at EnergyCasino. A regular player at EnergyCasino, on July 29 Jaroslav was enjoying playing on Roaring Forties, a popular vintage themed slot by Novomatic, when he won an incredible €23,687. In itself that is an impressive win by any standard, but it was just the beginning. Jaroslav is one unshakable player, as he kept his cool and carried on playing. Just a couple of days later, on August 1, Jaroslav’s determination paid off handsomely as, again playing Roaring Forties, he raked in another massive €22,197! Obviously, Roaring Forties was lucky for him, so he steeled his nerves, continued playing, and on August 6 he won another €14,803. Now that is some serious money, you could say “life changing,” and many people would have walked away at that point, but not Jaroslav. The real magic took place on August 7. Trying out one of EnergyCasino's newest slots, Stunning Hot, he had truly incredible wins of €92,518 and €14,802! Then he switched to Stunning Hot 20 Deluxe and landed yet more wins of €10,547, €12,878 and €11,842. On August 9 Jaroslav’s magic touch returned with a winning streak on Elements: the Awakening. In the space of just 35 minutes he won another €22,974! Normally that would have been awesome by itself, but by this point it was just another day for Jaroslav. We're not even going to list all of his smaller wins throughout this period, because we'd be here forever, but you get the gist of things. Winning lots of money wasn’t the end of it for Jaroslav though, because he’d racked up so many EnergyPoints that he exchanged some of them for a summer cruise in the Mediterranean, via EnergyCasino’s on-site EnergyShop. We’re sure that he’ll have a great time, especially with all that spending money. Of course, not everyone is going to share Jaroslav’s luck, but he does prove that big winning streaks do really happen, and we still don’t know if his streak is really over yet. Maybe we’ll be writing about him again soon? Whether it small wins or big wins, one thing is certain; you’ll never win anything if you don’t play. If you haven’t given Jaroslav’s favourite casino a try yet, why not head on over to EnergyCasino and take advantage of their fantastic welcome offer; a bonus of 100% up to €200 on your first deposit, plus 50% up to €200 on your second. Of course, you’ll also earn EnergyPoints whenever you play slots for money; points that can later be exchanged for a range of desirable apparel, accessories, gadgets and even holidays. 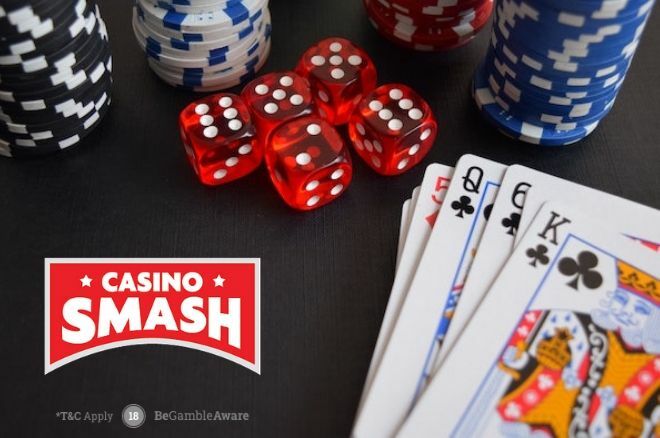 More importantly, you’ll be able to choose from almost 400 of the best slots from top developers like NetEnt, Novomatic, GreenTube, and Wazdan, plus poker and live dealer games like roulette, baccarat and blackjack. Will you be the next Jaroslav? Head over to EnergyCasino and find out!